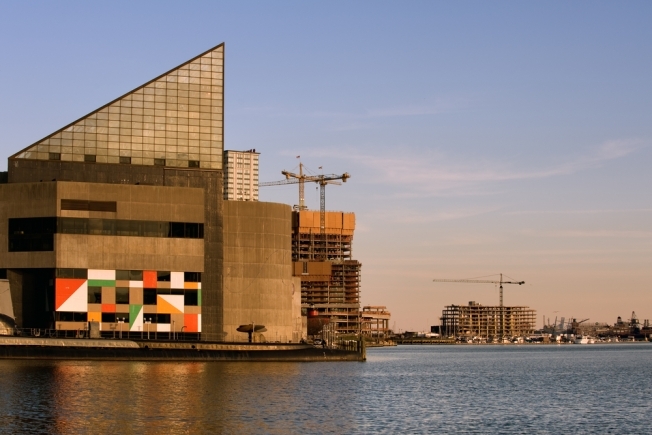 Baltimore will host a new art festival in the Inner Harbor. The festival will be sponsored by The Cordish Cos., a local real estate developer. Mayor Sheila Dixon announced the Inner Harbor Arts Festival on Monday. It will be held the weekend of Aug. 22 near Cordish's Power Plant retail center. More than $15 million in artwork, varying from handmade jewelry to more expensive fine art pieces, will be on display. Dixon said the new festival is not intended to compete with Artscape, the city-sponsored street fair. Read up on the new Arts Fest by clicking here.